Confusing cars: how well do you really know your dashboard? Do you know your air con symbol from your air bag warning light? New research has found that 70% of drivers don’t understand all the symbols on their dashboard, while one in ten admit they hardly know what any of them mean. 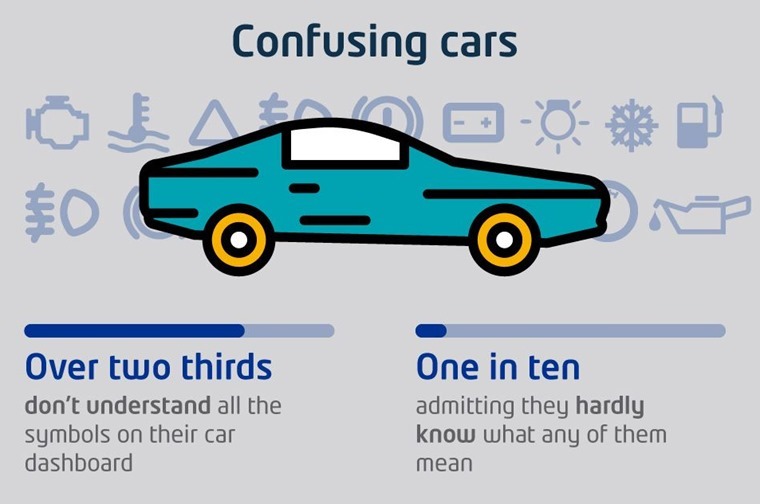 The research was carried out by back-to-basics brand Dacia, that also discovered 84% of the population believe that gadgets have become too complicated, with less than a quarter able to use all of their cars’ functions. Ignorant motorists aren’t new – a 2013 survey by Britannia Rescue asked drivers about warning symbols, and revealed that around 35% of people don’t recognise an airbag warning, while 71% of motorists are confused by a tyre pressure warning light, with 25% believing it related to the brakes. But it’s not just warning symbols that’s the problem. 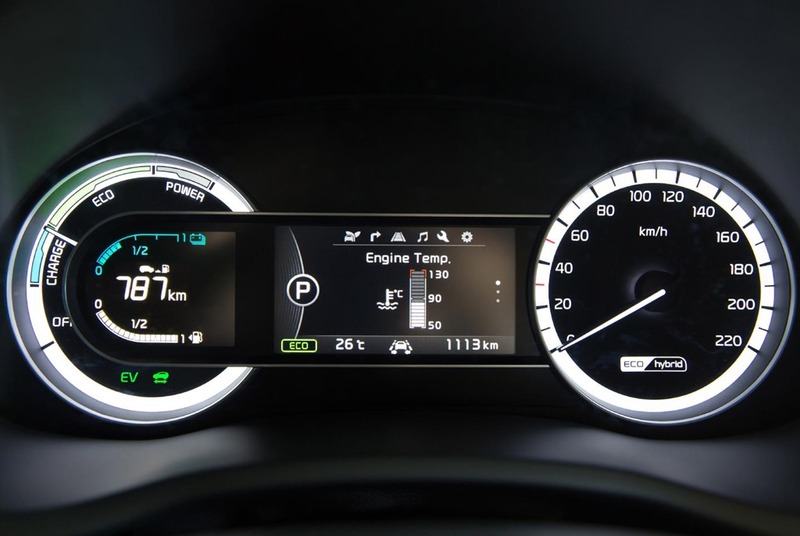 Infotainment systems, satnav and other connectivity features have added a plethora of symbols, while hybrid drive systems and the emergence of self-driving cars will no doubt add more warnings and tech. As well as a lack of awareness regarding warning lights, motorists also admitted they only use two thirds of available settings in their car – surprising considering the ever-increasing levels of tech that’s on offer such as infotainment systems. More gadgets mean more warning lights too, with satnav and infotainment settings giving the motorists even more symbols to decode. So, considering that only 10% of drivers can identify symbols for headlights, horn and air conditioning, is increasing levels of tech a great idea? 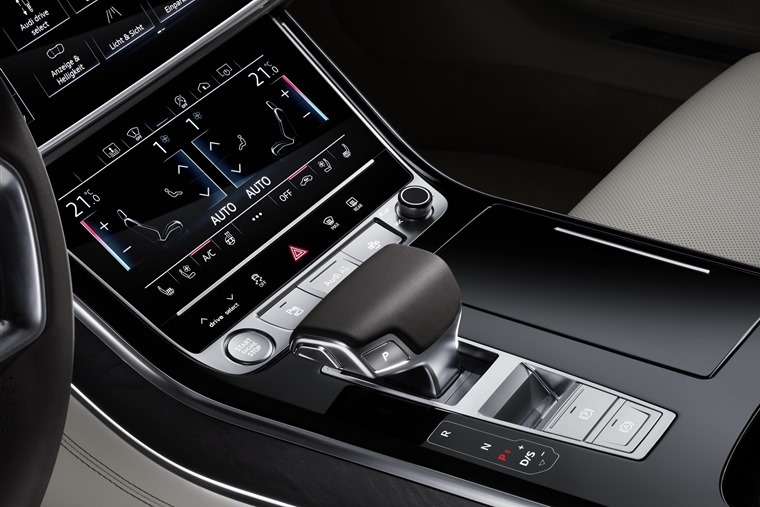 Part of Dacia’s appeal is its back-to-basics approach when it comes to tech, but for the majority of manufacturers infotainment systems and other forms of tech are high on the agenda – just take a look at the futuristic cabin of the latest Audi A8. Do you know all of your car’s warning lights? Should manufacturers make things easier to understand, or is it our own responsibility to know what they all mean? Let us know in the comments!